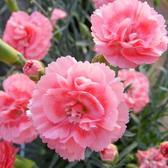 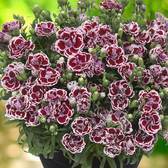 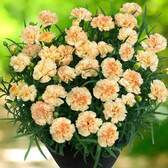 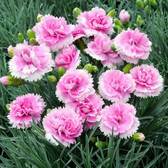 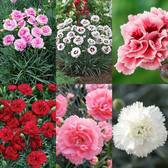 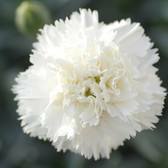 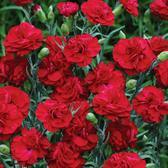 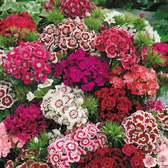 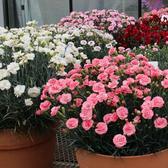 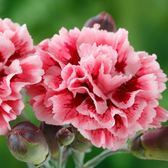 A premium range of UK grown dwarf growing Dianthus plug plants, easy to grow and care for. 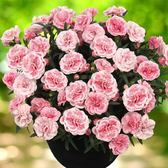 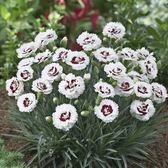 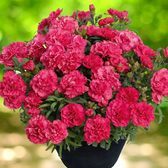 This compact range do not take up much space and are ideal for the patio container, while also making the ultimate summer dianthus border display. 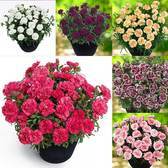 Only best quality plants supplied. 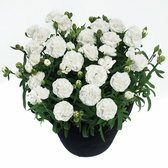 Delivery March-May depending on format ordered - please see specific products for individual delivery dates.